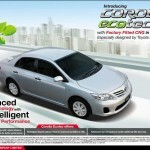 Indus Motor Company is pleased to introduce first time in Pakistan “Corolla ecotec”. 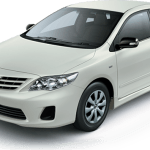 “Corolla ecotec” is the first Toyota Corolla which has factory fitted CNG system with Safety and Performance as per Toyota standards in 1.3 L grades. 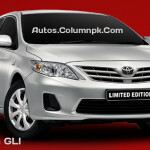 The vehicle has been specifically designed and approved by Toyota Motor Corporation for Pakistan. 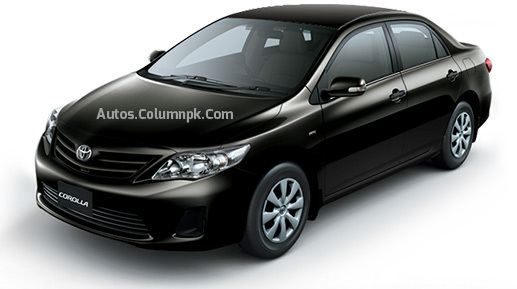 The development of this variant was in response to high consumer demand for factory fitted CNG in Toyota Corolla. 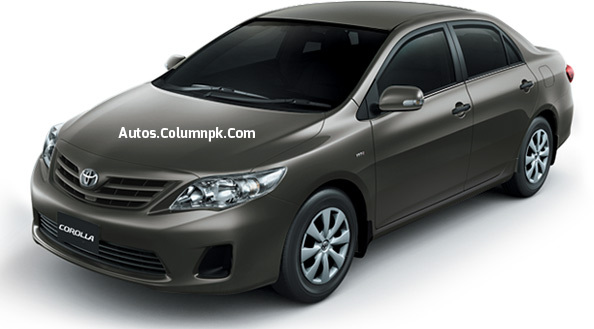 “Corolla ecotec” features a 2 Year or 50,000km warranty with Toyota standards. 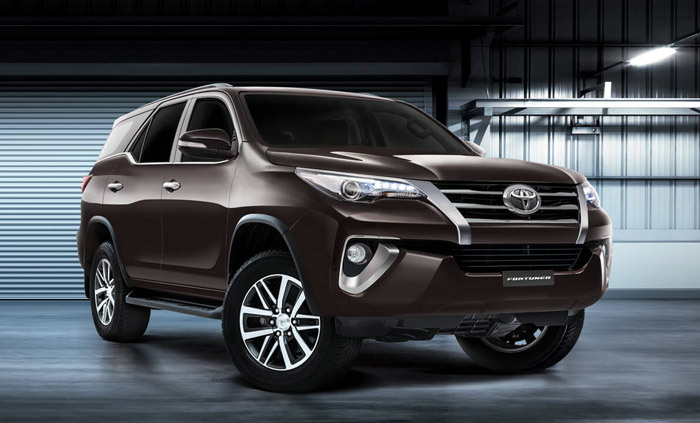 It is also features driving comfort as rear coil springs are reinforced to handle the additional CNG load. 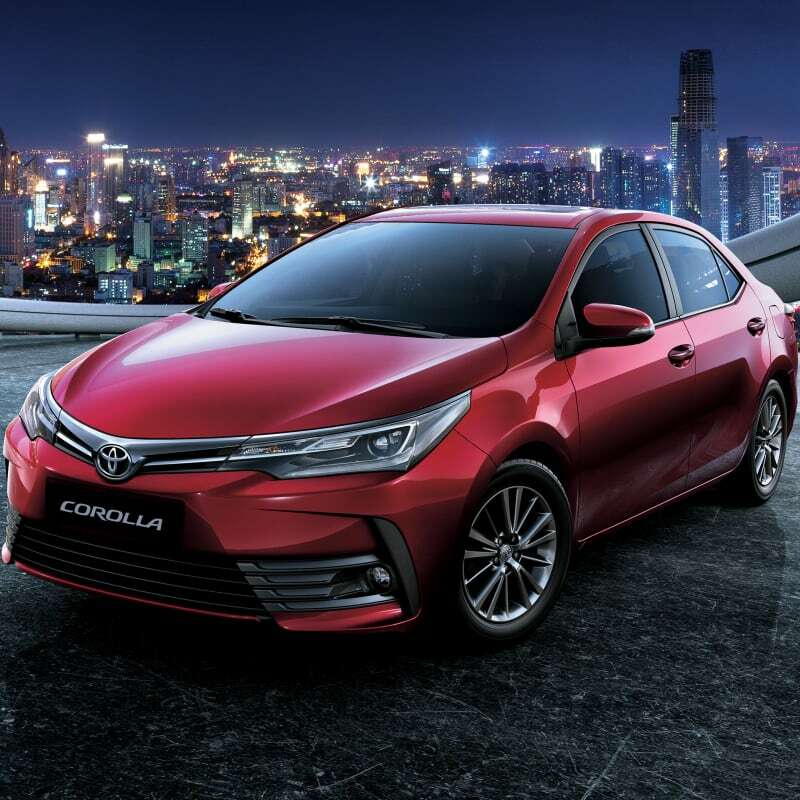 “Corolla ecotec” is 16 Bit ECU based technology with i-spark advancer which monitors VVT-I engine for better performance. 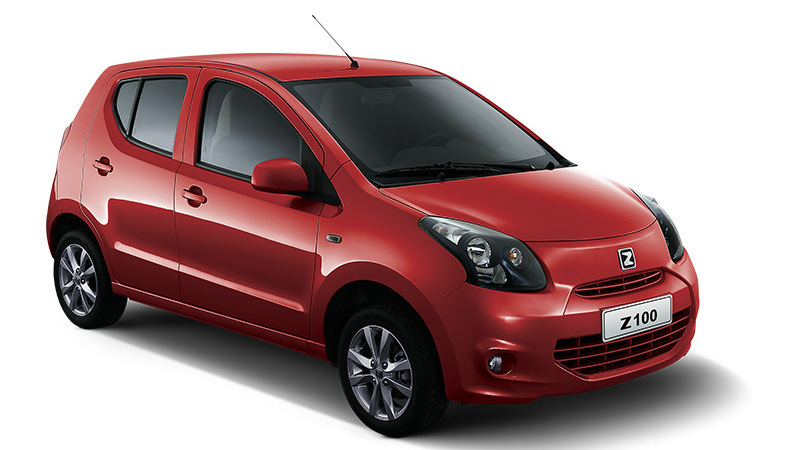 This variant contains a Bi-fuel system which gives the driver the option of driving on either petrol or gas. Gas Inlet located near fuel inlet with especially designed rubber shield to protect fuel or other liquid from entering luggage compartment. Gas Tank protector for effective use of space, good appearance and safety. Gas Tank with built in support to avoid gas tank shaking and leakage. Automatic Solenodial Valve to prevent gas leakage in high pressure tube. Refill Valve to avoid flow back of gas for safety. Sequential Injection System to Control CNG injection by ECU to provide optimum vehicle performance. 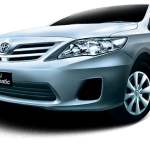 Engine Cylinder Head designed by Toyota especially for CNG to improve durability. Gas Tank 60 Liters made from Chromium Molybdenum Steel and is capable of receiving high pressure. ashraf [email protected] i am army lt general from alpha company.If u buy in discount,then try to buy me a land cruiser in discount.